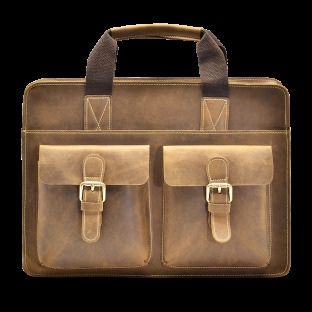 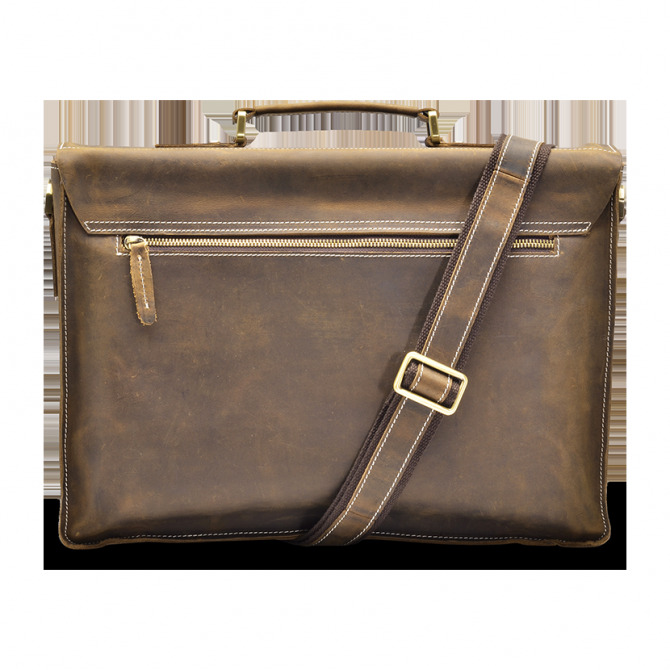 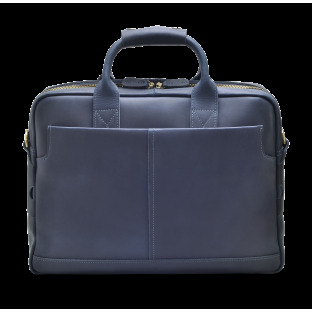 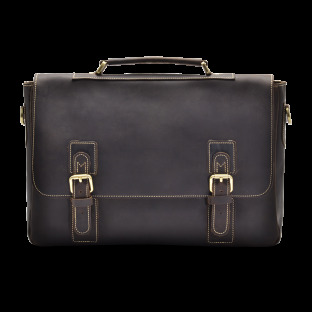 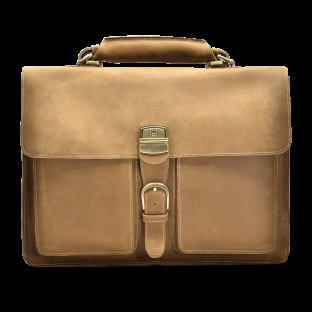 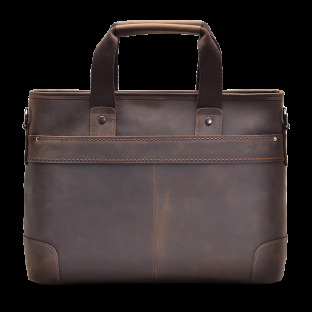 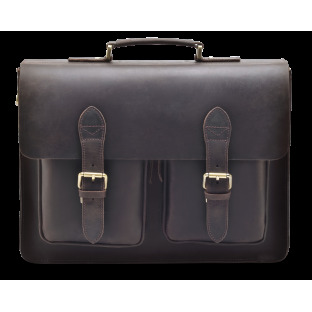 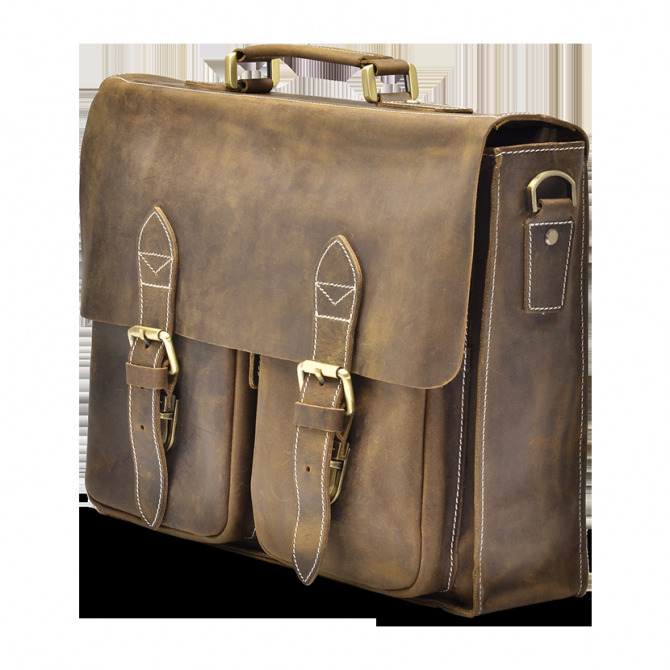 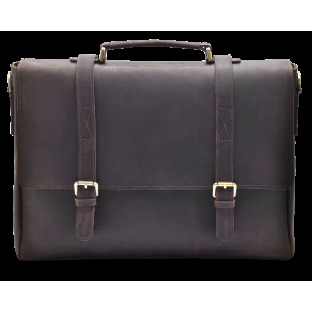 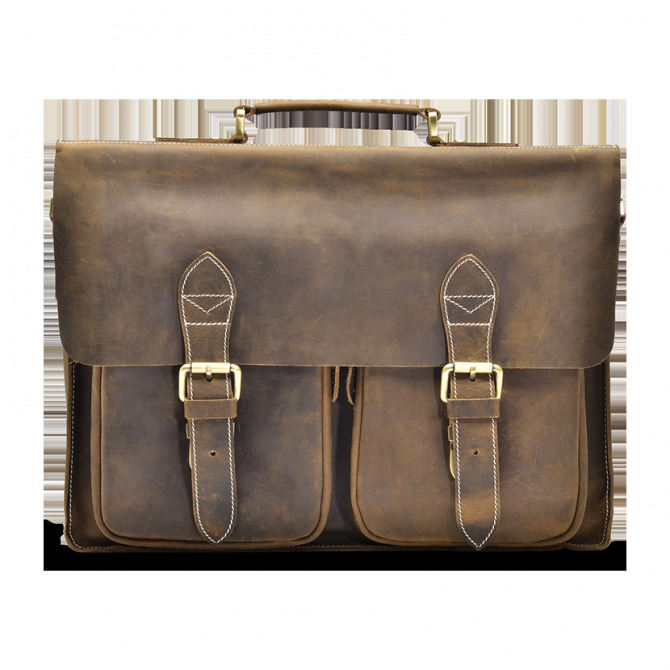 Our Tyrik Briefcase is a classic vintage style briefcase, handcrafted with top grain leather, designed for today’s modern world. 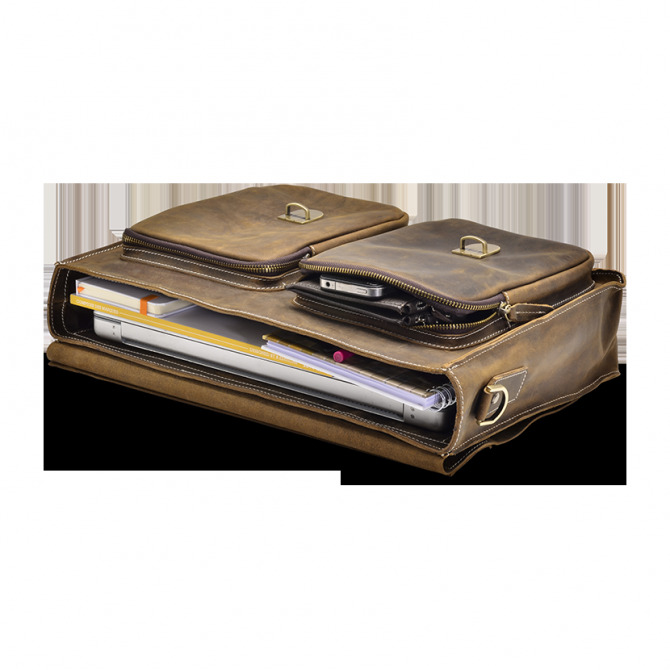 With two front pockets, and a back zip pocket you get plenty of space for your electronics and business essentials. 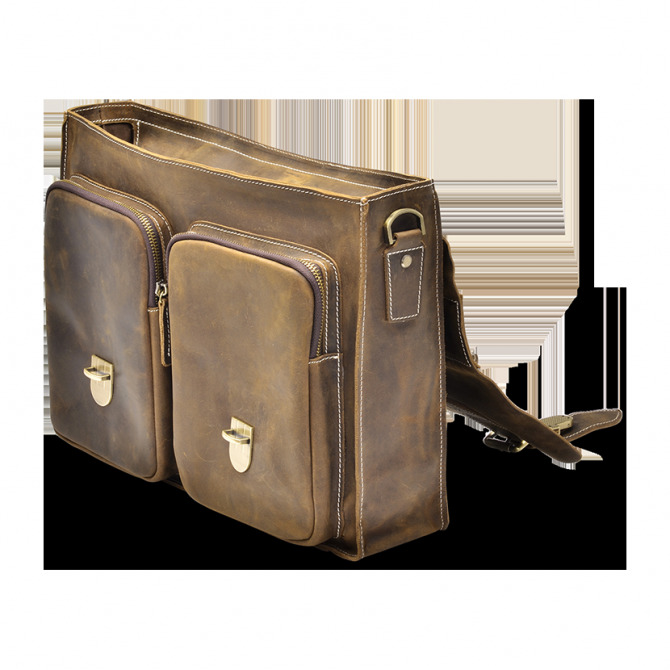 The briefcase features a leather shoulder strap that gives extra support across the shoulder and offers versatility for the go-getters.